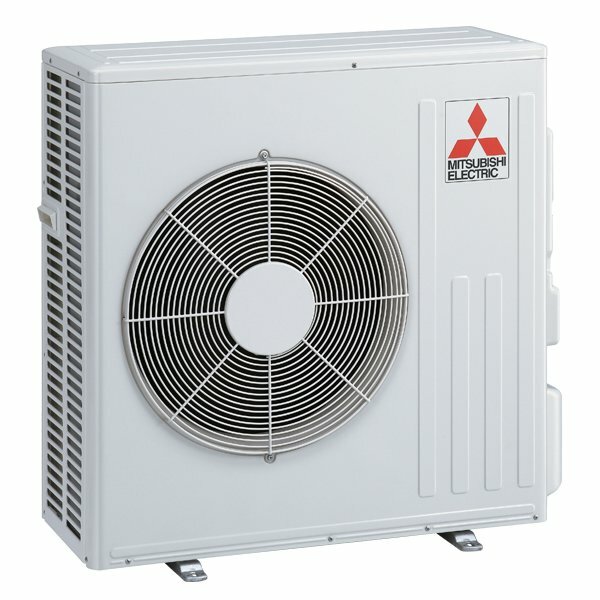 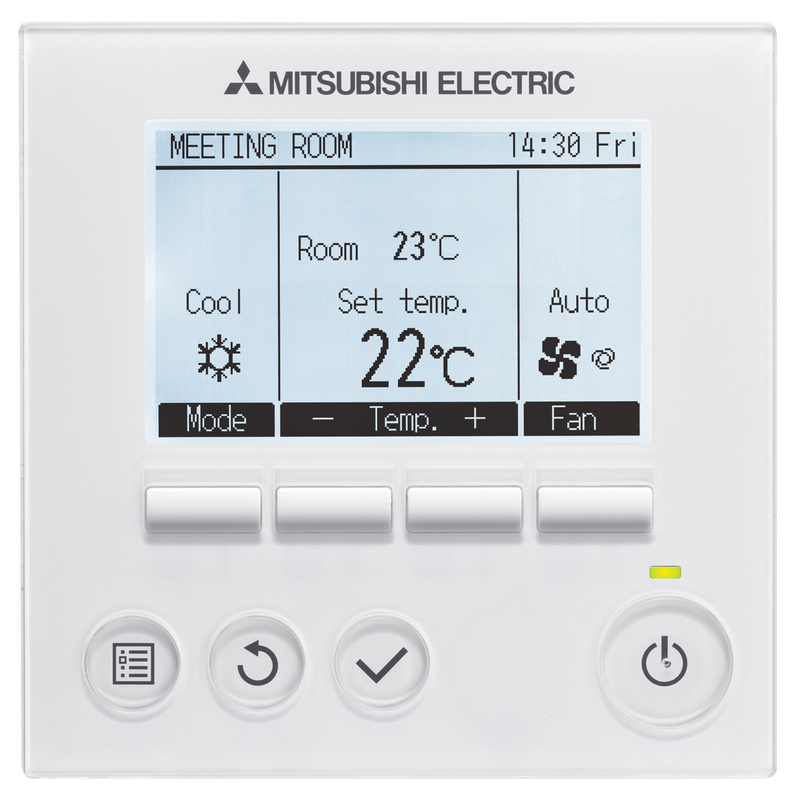 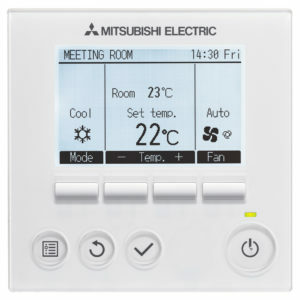 The Mitsubishi Electric SLZ-M cassette unit provides the smart solution to comfortable and efficient air conditioning. 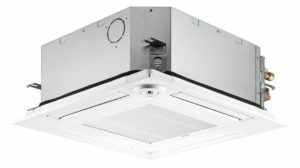 It combines a stylish square design slim line grille with the latest energy-saving technologies and is designed to fit snugly to ceilings making it ideal in both offices and retail. 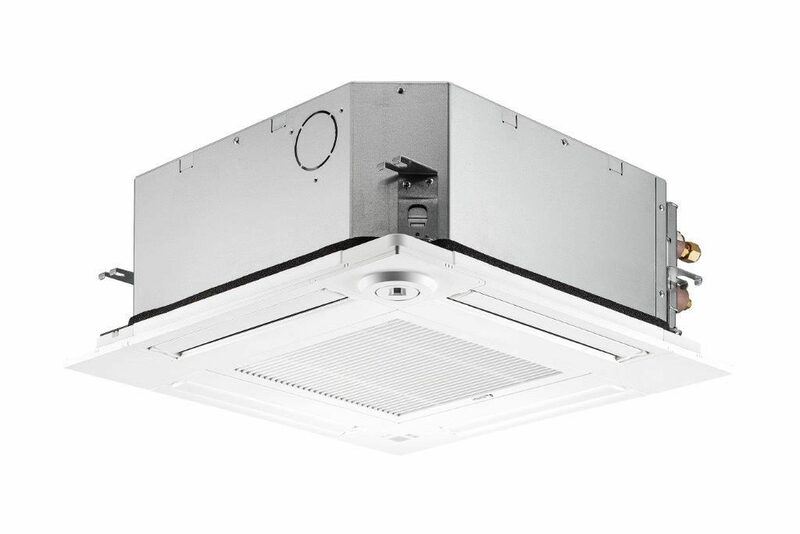 Inclusive of SLP-2FA grille and PAR-33MAA Controller.